Now Enrolling for the 2019-20 School Year. Call 607-739-9157 for information or to schedule a tour. Download registration forms and more here! Enter or update your contact information to connect with your classmates! There are many ways in which your support makes a difference to the future of our school. Interested in learning more about our school or scheduling a tour? St. Mary Our Mother School welcomes families of all faith into our community. We provide a caring place of learning where students are engaged and all families are appreciated. When you entrust your child to our care, they are supported throughout their educational journey. 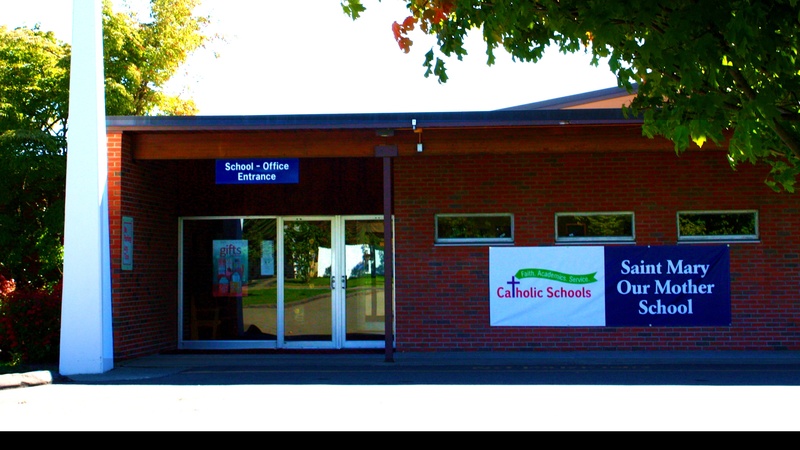 Copyright © 2018-2019 St. Mary Our Mother School.